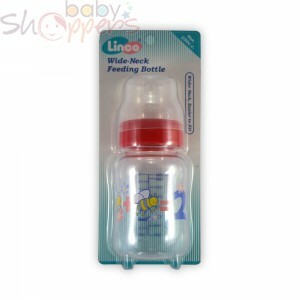 We understand how important it is for a parent to keep germs and infections miles away from your little ones. 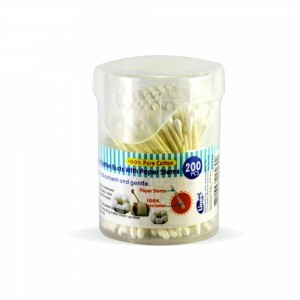 That’s why we bring you these baby cotton buds to side with you in this war against infections. 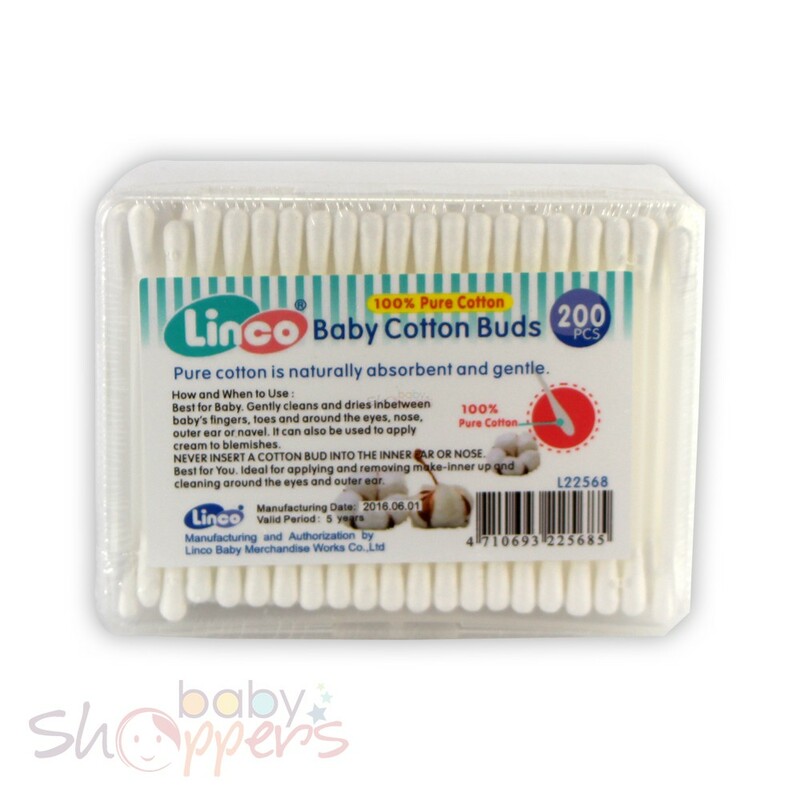 Made from 100% cotton, use these anti-bacterial cotton buds around your child’s eyes, nose and ears.